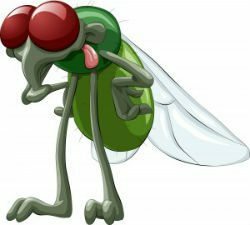 Home / Pest Control Tips & Articles / What is Green Pest Management and Control? What is Green Pest Management and Control? The go green initiative has been in reckoning for the past few years across all major fields. 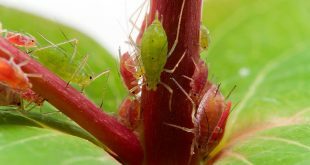 Though, the masking of this concept has come later than expected, it has made its announcement in the pesticide and pest control industry as well. As we all know, the use of harmful chemicals and ingredients can pose a threat to the environment as such and hence this concept of introducing modern techniques that either minimizes or has no negative impact on the environment is supported by renowned pest management groups. Green Pest Management and Control is all about ensuring that the right procedure is carried out to ensure that the harmful pesticides are kept away or used only when it is absolutely necessary. There are a series of monitoring and control options that are carried on by this integrated pest management system. This works by identifying the area, the kind of infestation, the species that is causing such infestation and the kind of methods to be used to prevent the infestation from spreading or affecting. Green pest management understands the importance of certain insects and organisms that are present in our surroundings that are actually harmless or can be beneficial to us. Therefore, any pest control measure has to be made to ensure that these organisms are not exterminated when the harmful chemical pesticides are used for pest control. The strategies used in green pest management process includes; monitoring pests behavior, removal of nest, blocking physical entry, modifying the habitat and educating residents.